This new slide-out Bluetooth game pad exclusively designed for iPhone4/4S gives you the ability to get your real mobile game on. 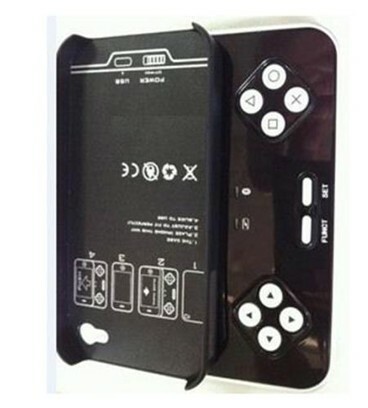 It will transform you phone into a real game device and makes it more fun and easy to play games on your iPhone. It uses very little power and offers high Bluetooth data transfer speed.